I'll admit - I was skeptical when Lifetime announced Dance Moms Miami. I wasn't sure that the spin-off could hold up to Abby Lee and crew's antics on the original Dance Moms. But when I watched the first episode of Dance Moms Miami, I was hooked. Why? The compassion of Victor and Angel, the instructors at Stars Dance Studio, and the talent of the dancers. 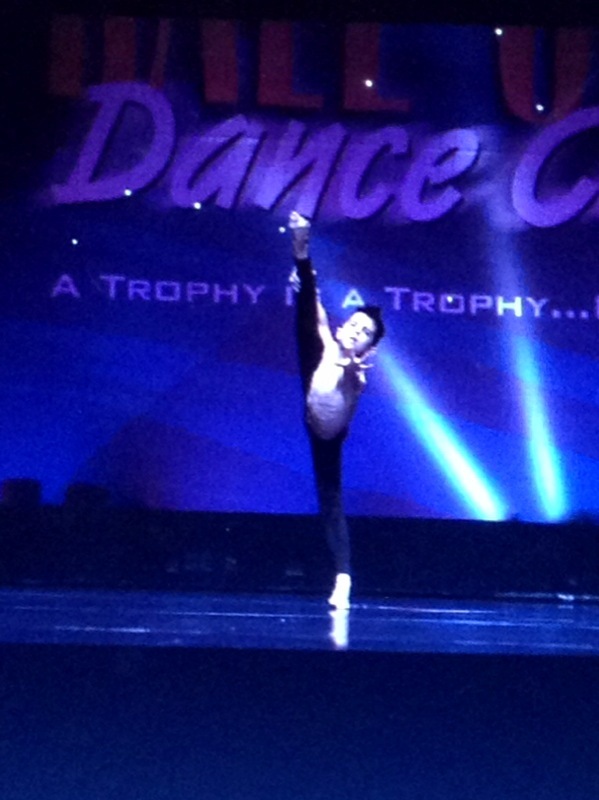 While all of the dancers are talented, one of the dancers stands out, and his name is Lucas Triana. It's evident from the first moment that we see Lucas dance that he truly has the 'it factor.' He's got charisma, talent, stage presence, and most of all, the kid can dance. I was lucky to score an interview with Lucas' father, Oscar Triana, who filled me in on how Lucas got involved with the show, his history with dance and more. 1. It's clear to the viewers of Dance Moms Miami that Lucas is very talented. How old was Lucas when he began dancing? What made you decide to put him in dance lessons? Lucas was 3 when he began taking Hip Hop classes. It was once a week and didn't involve any competitions. It was just for fun. It seemed like a good activity to start at such an early age, easier than team sports. 2. Has Lucas always wanted to dance, or has he ever wanted to stop dancing? He took a break when he was 5 and played soccer for two years. He was pretty good as the team's goalie! He went back to dancing at age 7 and when he was 8 we changed studios and went to Stars. 3. How did Lucas get cast for Dance Moms Miami? When he was cast, did he or your family have any concerns about appearing on the show? I believe Lifetime was looking at a few studios in the Miami area, so Stars chose which dancers and moms they wanted to represent the studio on the show. They also had open castings, multiple interviews, both in person and via Skype. Yes, I did have concerns and still do. I'm a very private individual but I realize this is a great opportunity for Lucas. 4. 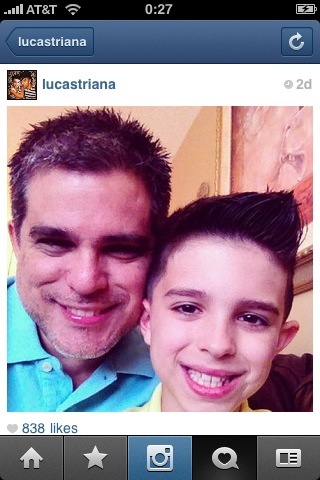 Did Lucas dance at Angel and Victor's studio before Dance Moms Miami began filming? Or did he join the studio for the purpose of the show? Lucas was already dancing at Stars Dance Studio before the show came about. 5. Although he's young, does Lucas plan to continue to dance as a career? What other interests does he have? "Difficult to see the future is" - Yoda....He's your typical boy. He likes to play outdoors, has a huge Lego collection with his brothers and he and I play a lot of Xbox games together. 6. How have reactions been so far to Lucas' appearance on Dance Moms Miami? So far it seems very positive. They seem to like him. I'm amazed by the amount of messages he gets from fans on Twitter, Instagram, Facebook....especially the marriage proposals! It's cute....and scary at the same time. I am absolutely sure that Lifetime's Dance Moms Miami is just the beginning of Lucas Triana's career. This kid is going to be a star in some capacity, whether he's on Broadway or finds continued fame on television. No matter what the outcome, Dance Moms Miami is just the beginning for Lucas.